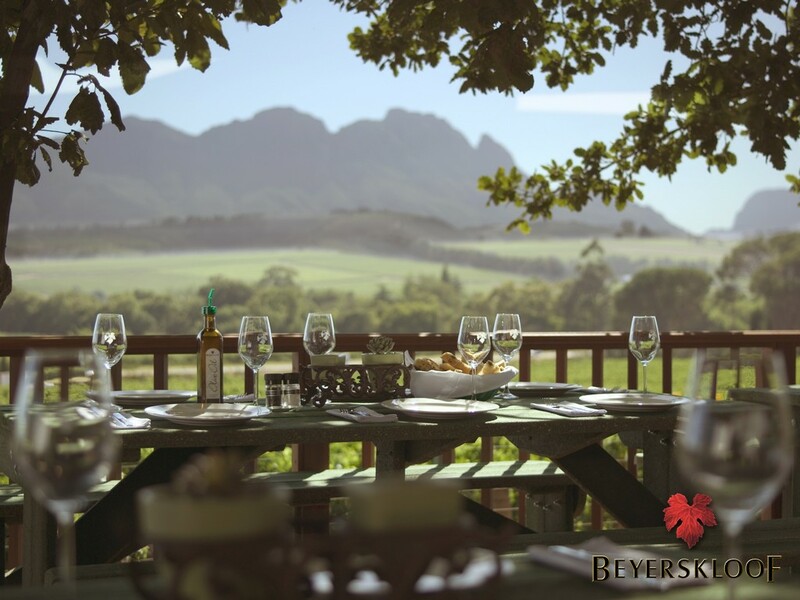 De Waal Wine Estate is situated 7 km to the West of Stellenbosch in the picturesque Stellenboschkloof Valley. It is privately owned by the De Waal family since 1864. The magnificent Cape Dutch homestead dating back to 1791, lush gardens and huge lawn areas, create a favourite and perfect setting for any memorable event. 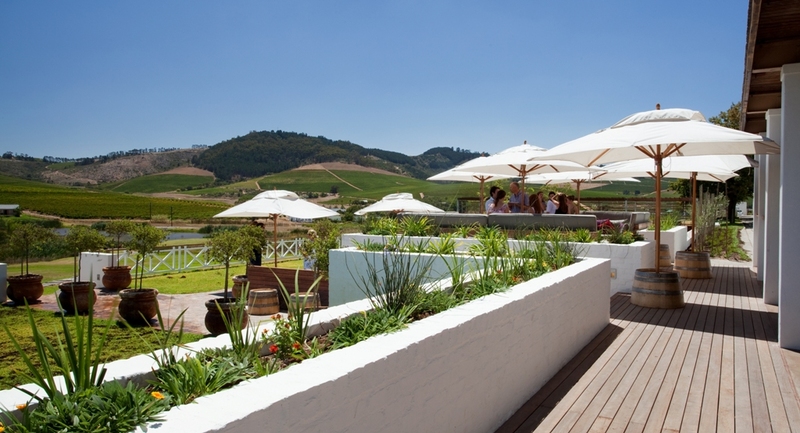 Enjoy a leisurely light lunch out on our lovely Terrace, overlooking the DeWaal vineyards and the oldest Pinotage vineyard block in the world! 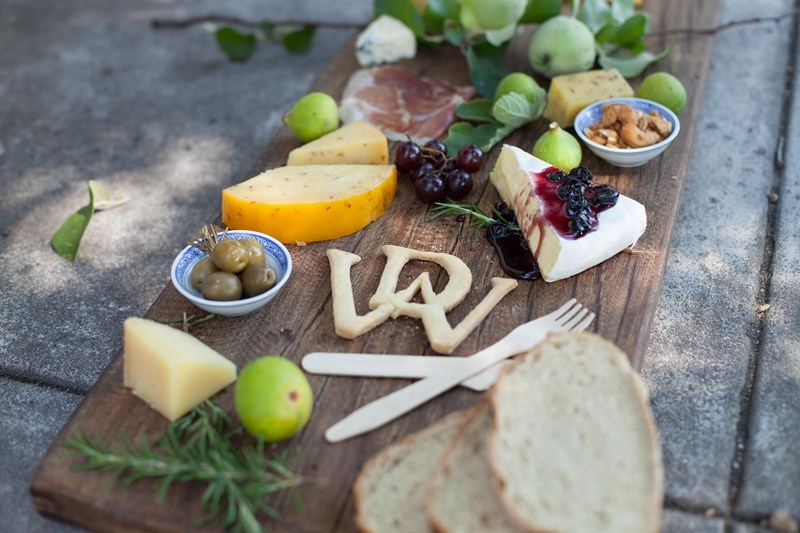 Our cheese platters are beautifully put together and includes a selection of four local cheeses, droëwors (a South African speciality), preserves and melba toast. Choose your favourite wine from the Young Vines range to accompany your luncheon. The cost is R95,00 per person. Please pre-book your platter, preferably 24 hours in advance. For reservations, contact Tel +27.218813711 or email admin@dewaal.co.za.